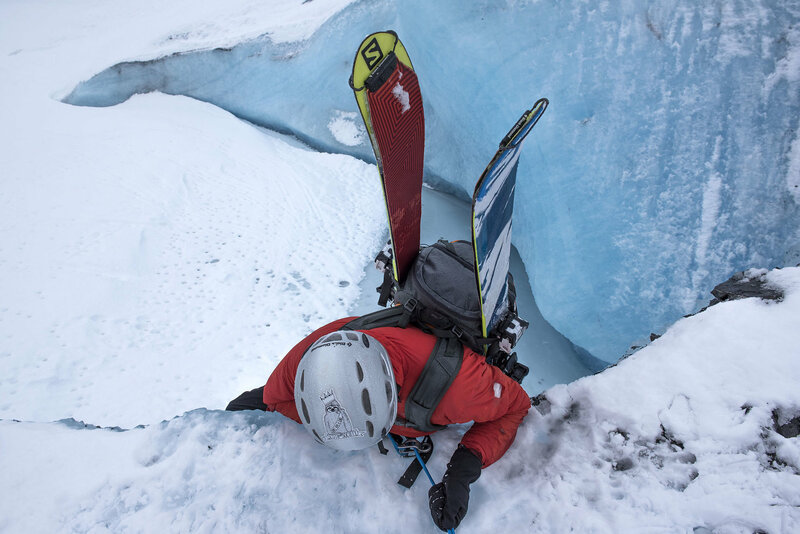 Chris Higgins is a bold and enthusiastic adventure photographer. His work conveys the energy and wild spirt of the landscapes he travels to. 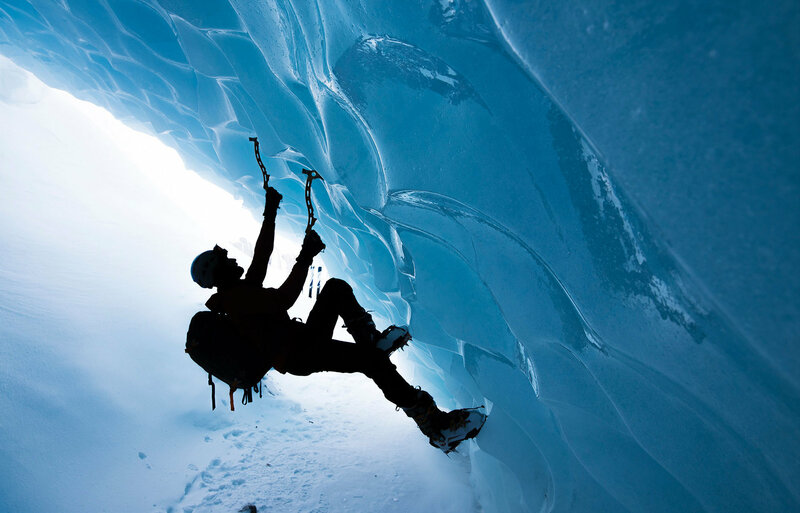 Chris began his career as an outdoor/adventure photographer over a decade ago in his home state of Tennessee. 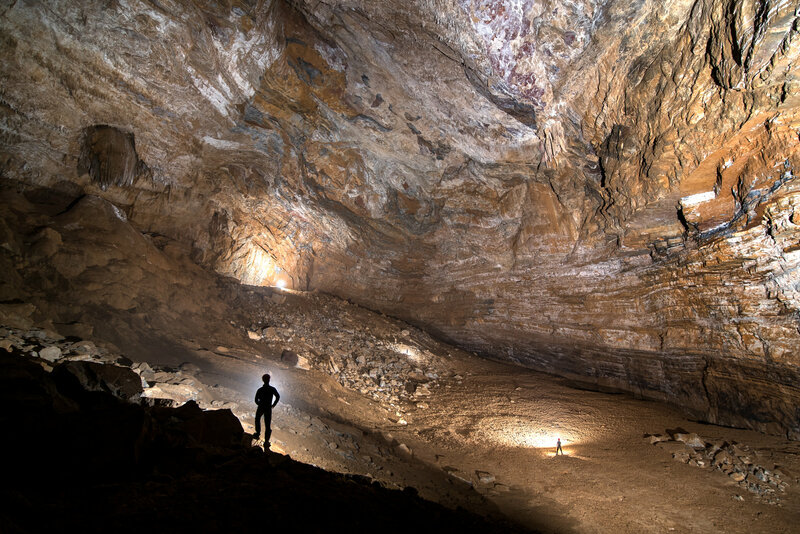 Tennessee is the heart of American Caving, home to over 10,000 caves which lead to Chris exploring this underground world as a child. As he grew so did his desire and passion to show others what lies beneath their feet. 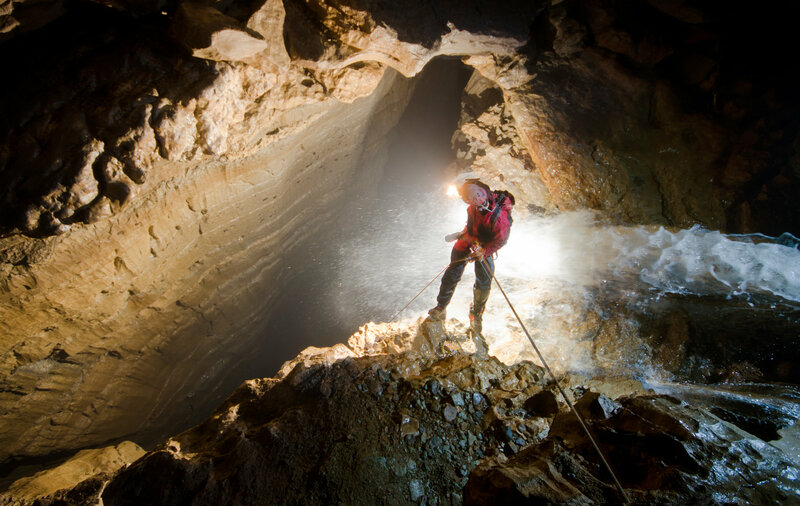 Chris's photography highlights many first descents of caves, which had never been seen by any other human eyes. 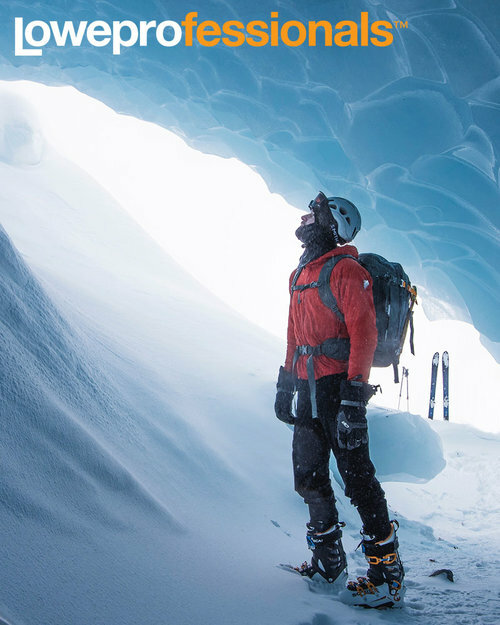 Chris is constantly exploring and pushing deeper into caves to find new passage ways, untouched by any other humans. 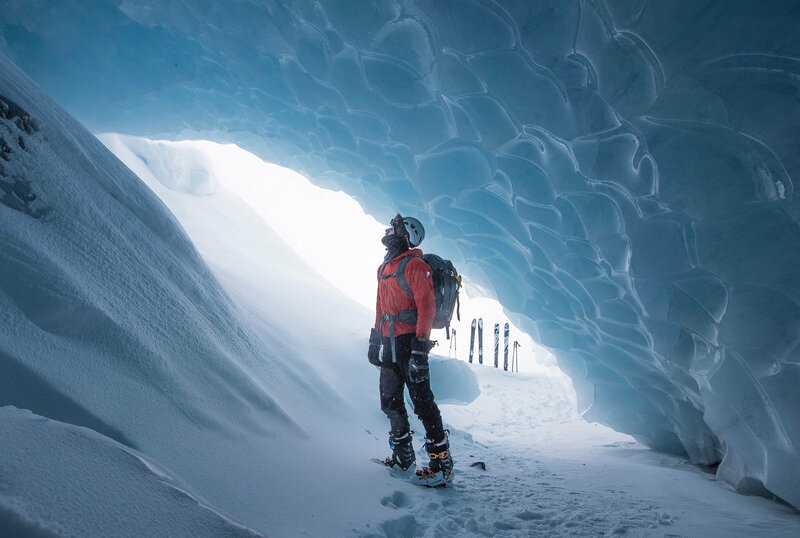 His love for exploration has taken him on several expeditions in the mountains of Alaska and Mexico, the underwater caves of the Bahamas, and high in the Andes mountains of Peru. 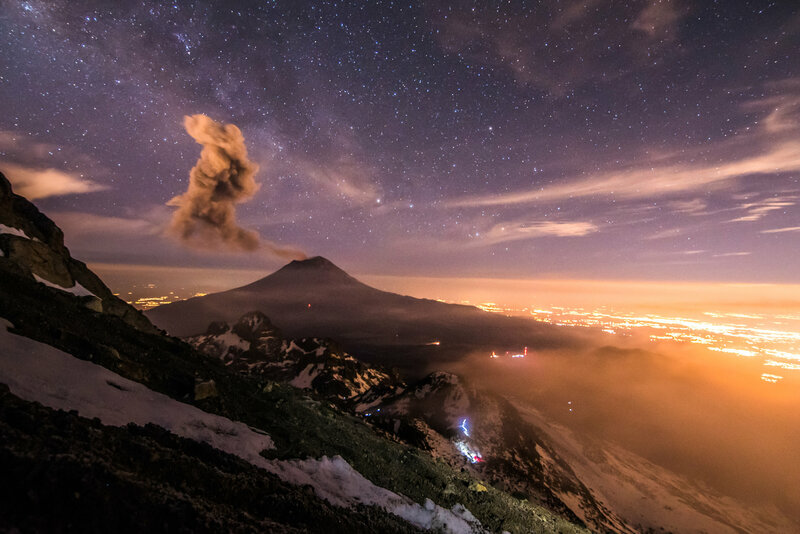 Chris's passion for photography has lead him on many long road trips around the continent. Driving allows him to seek out the landscapes in this country which most only see from above. 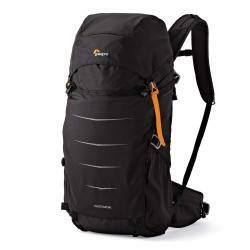 In 2015, Chris teamed up with Lowepro to promote the new Highline pack series. Chris went on a mini road trip in the west to prove just how far your camera, a tank of gas, and the right pack can take you. In 2014, Chris began his relationship with JOBY/Lowepro when he first teamed up with two JOBY videographers, Zack and Joey. The two came all the way from California to see what caving was really all about. 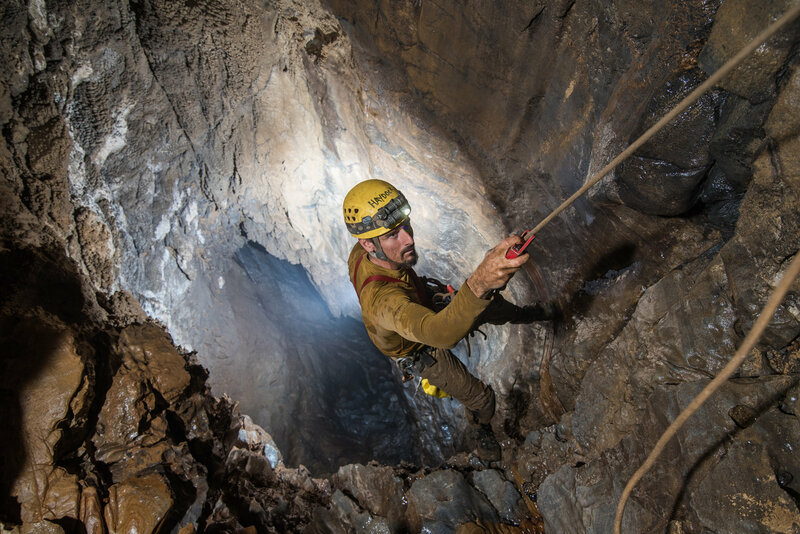 Chris lead the duo on an underground expedition of one of his favorite caves and showed them just how difficult it can really be to get the perfect shot as a cave photographer. 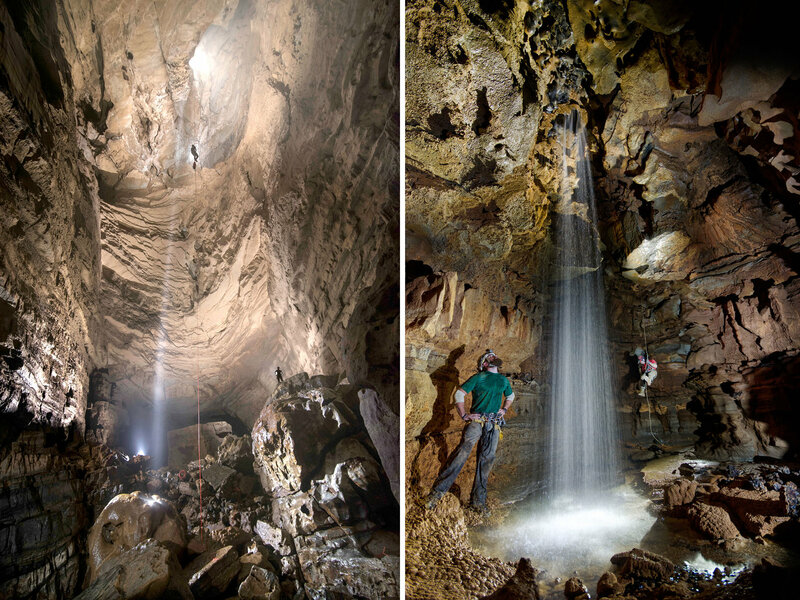 Caves are a world completely void of light so lighting up these massive underground rooms is a carefully planned process which can sometimes take a whole day just to get the perfect shot. Chris was truly born to be a photographer. He sees not only this world in a special light, but the world that lies beneath us as well. Chris has made it his mission tell a story with his photography and inspire others to get out and explore this Earth we call home. "I have always been a person who demands the most out of their gear. 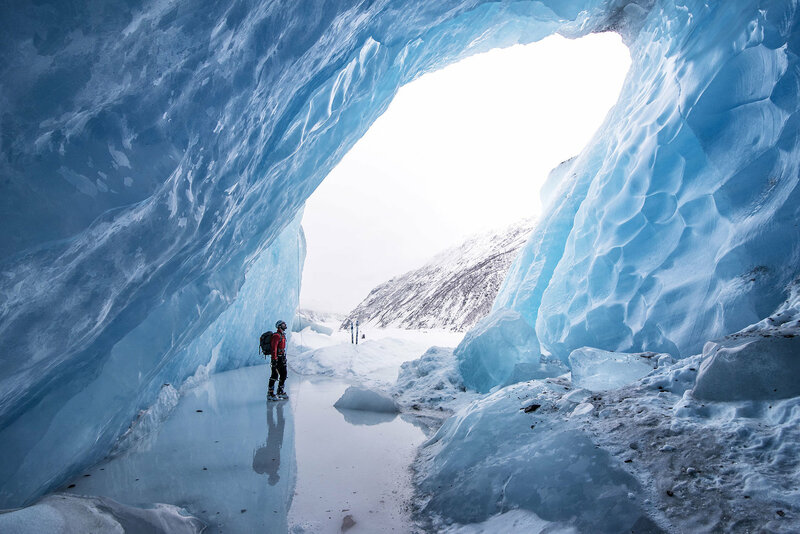 I take my camera to the most extreme environments and need gear that can withstand the harshest conditions Mother Nature can dish out...As a photographer, I need a pack that not only holds my gear, but protects it as well. 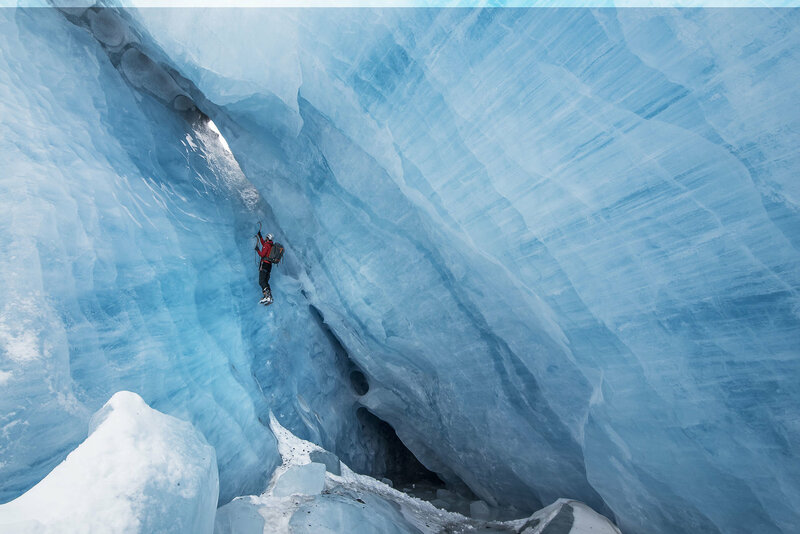 I found that the Whistler made access into my pack during snow showers ideal."